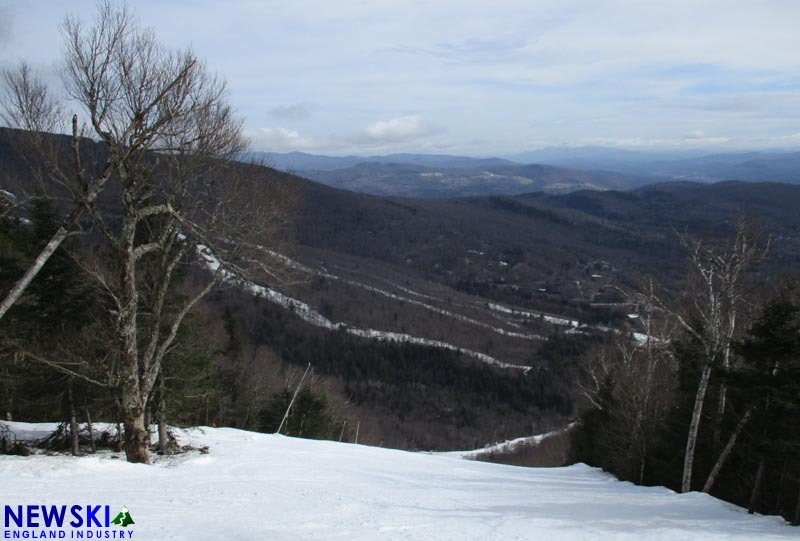 The Boston firm had previously expressed interest in acquiring the defunct ski area in 2018. Added more vintage photos and history! Some of Maine's most oldest ski trails were built by the Civilian Conservation Corps during the Great Depression. Maine ski area expansions - past, present, future. Side by side comparison photos of how Maine ski areas have changed over the years.